This photo scanner in JPG will help scan documents into high-quality PDFs on tablets and phones. You can create high-quality PDF documents with 200 dpi, set page sizes for PDF: A4, Letter, Legal or protect your documents with a password. 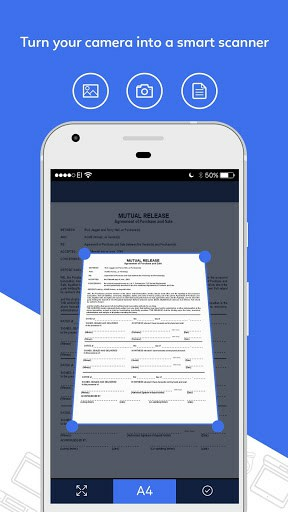 You can easily customize the brightness for the image with our mobile photo and documents scanner. Or in the JPEG to PDF converter & doc scan app, you can choose multiple color filters: gray, black, white for the image scan. 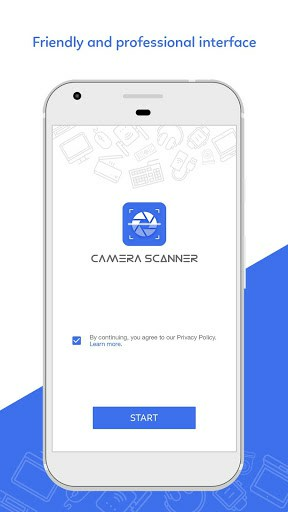 We are always interested in your experiences with this Camera Scanner for documents & JPG converter to PDF. Especially, we are proud to bring you a camera hd scanner PDF and JPG. 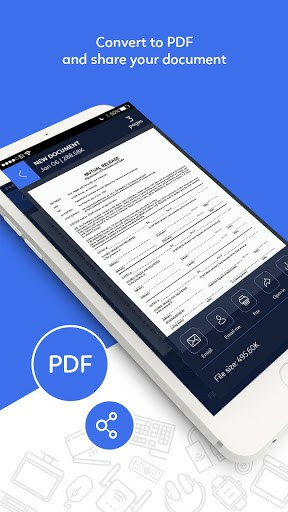 If you have any inquiries to our scan documents to PDF app, please comment below and we will respond as quickly as possible. 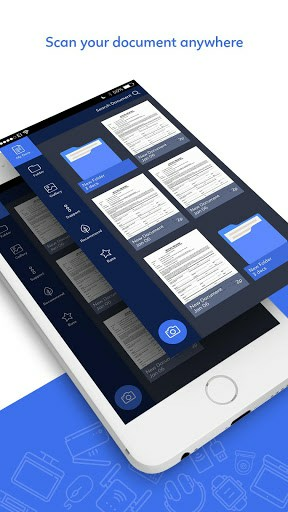 Please rate 5 * if you love this photo and file scanner to convert PDF.